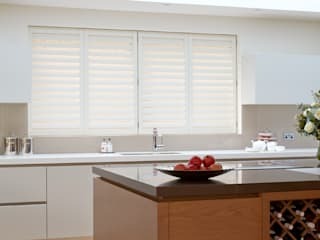 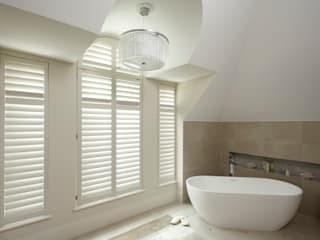 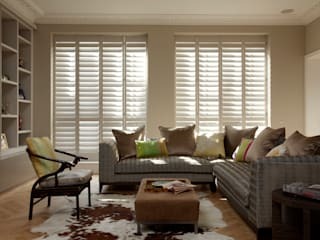 The New England Shutter Company is the home of the UK's finest handcrafted interior timber shutters. 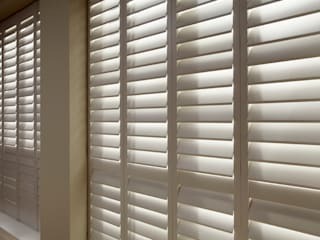 shutters can be made from a huge variety of solid woods such as Ash, American White Oak, American Black Walnut, Western Red Cedar, American Cherry, Maple and Teak. 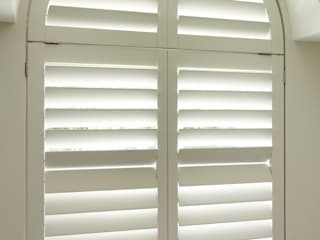 They can be left natural, stained, oiled, lacquered or painted to match any colour. 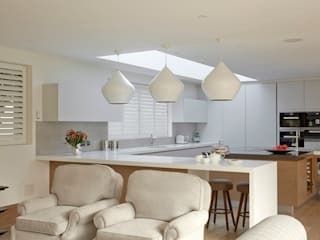 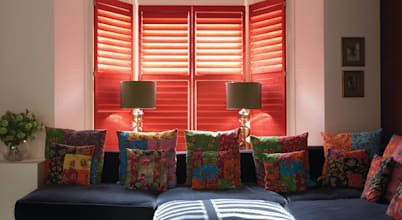 Shutters can also be dressed in faux leather, faux suede or fabric. 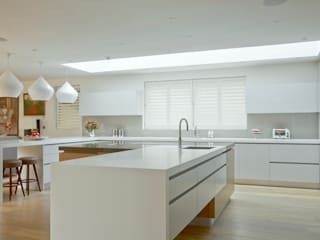 The company work to any specification, producing bespoke solutions for every window, door, glass roof or other internal space. 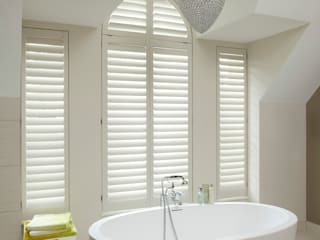 The humble window shutter has come a long way since its modest beginnings in Tudor England over 500 years ago. 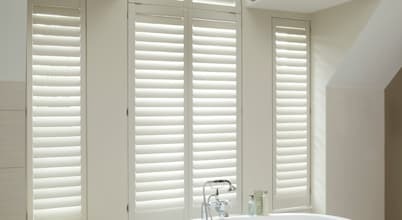 Timber shutters were first introduced as an efficient way to ensure privacy and an inexpensive alternative to glass. 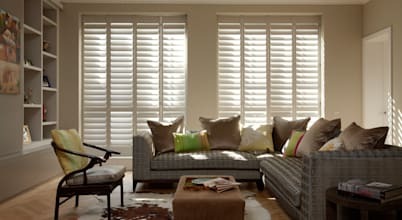 Now that January has graced us with its presence, winter will soon come at full throttle. 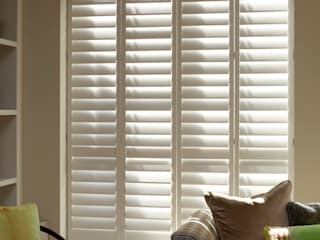 Unfortunately, the rising cost of heating doesn't correlate with the fall in temperatures.